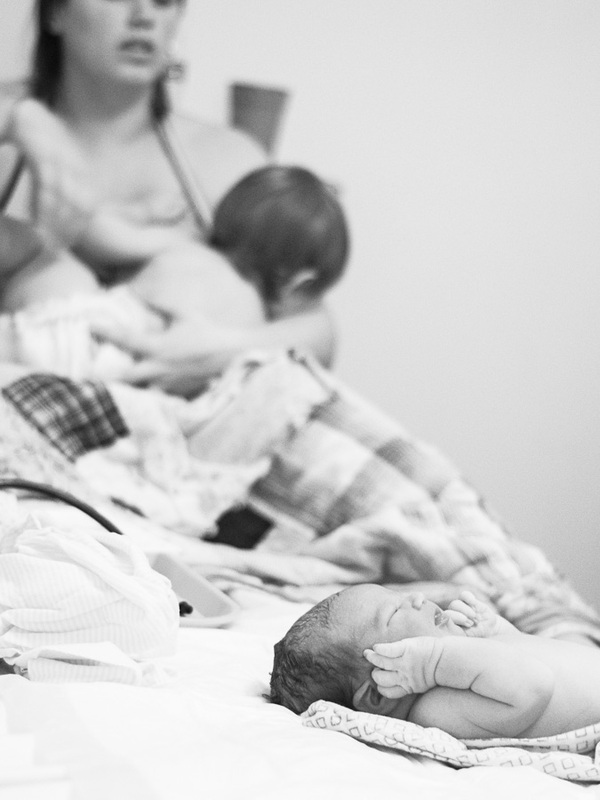 Chattanooga Birth Doula & Birth Photography :: A FAST ONE! This was an amazing birth story... but, since it's not my story to tell, let's just look at the pictures. Enjoy!